I am answerable to my deeds and so is my brother. Everybody has his own ambitions and own plans. This world is big enough where people can co-exist. 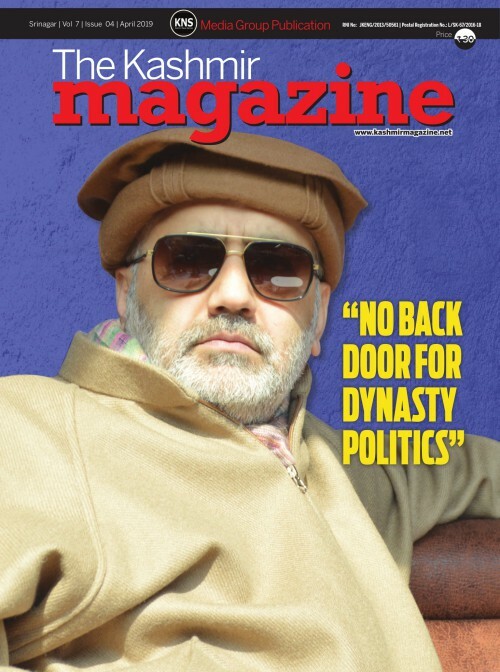 Chairman of his faction of Peoples Conference (PC) Bilal Gani Lone talks about current political situation, his relations with his brother and much more in an exclusive interview with Kashmir Magazine. Q: In present prevailing situation in Kashmir and changing political situation across the world, do you think Hurriyat Conference and separatist are losing relevance? See I can’t talk about others, but one thing is I also belong to the same camp. There are challenges and we need to move ahead. Seeing the world scenario, we have to keep everybody in loop. We can't sit back and say everything is going right. Once everybody is in the loop then you can take a decision. Q: And could you specify what challenges separatists are facing? The world is moving, and we need to move along. 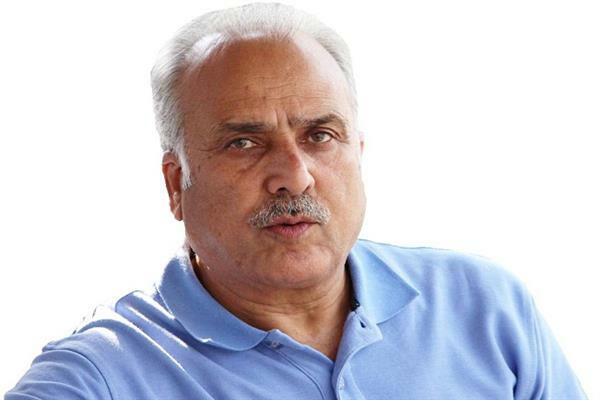 We need to be seen as principal party to the Kashmir dispute. We have to make more efforts as it is our struggle. We have suffered and rendered sacrifices for the issue. 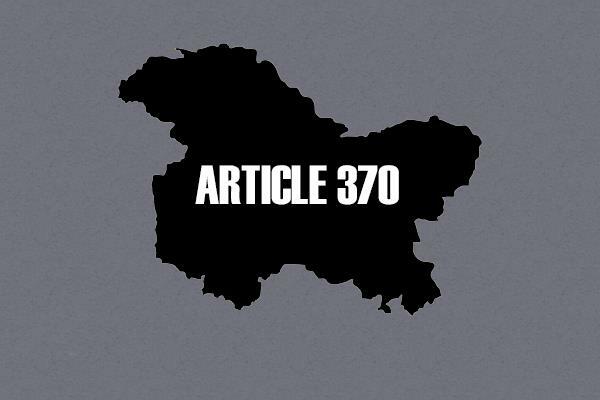 There will be no resolution to Kashmir unless Kashmiris themselves take decisions. Primary concern should be to save Kashmiris. We have rendered enough sacrifices. Q: There is a feeling among people that the role of separatists has been limited to issuing a statement and calling a strike after every killing or an incidence of violence. And same cycle is repeated. Your take? I don’t subscribe to the hartal strategy. mere condemnations and protest calls won’t work. We need to evolve somewhere. We need to prioritise and strategize. See you can’t wish away the Hurriyat and separatists. It is not necessary that separatists and Hurriyat can be upto the mark always. 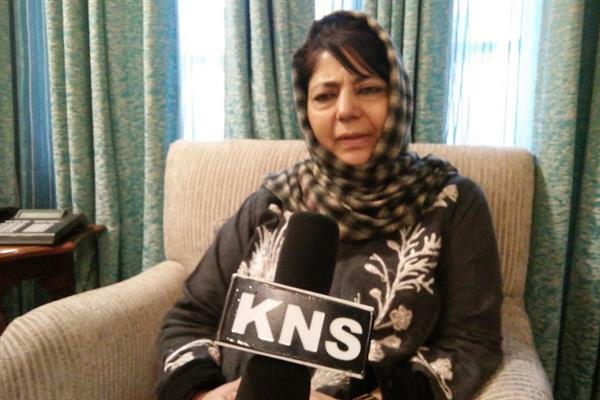 Q: What should be the short-term and long-term priorities of the Hurriyat? To be honest with you I don’t carry any specific plans as I am an individual. Hurriyat Conference is a diverse forum and everybody need to sit and discuss the priorities and strategies. Somewhere down the line we need to educate ourselves first how political conflicts around the world have been resolved. We can’t live in oblivion. Q: Coming to a personal question. Your brother (Sajjad Lone) joined mainstream few years back and has aligned with right wing BJP. You are a separatist. There are so many questions in the minds of people. How do you defend his decision or your decision? It is not question of his decision or my decision. I am answerable to my deeds and so is my brother. Everybody has his own ambitions and own plans. This world is big enough where people can co-exist. Am I a moral policeman? No I am not. I don't tell somebody whether he is right or wrong. There is no doubt that he is a brother to me. But politically and ideologically we are on different wavelengths. I believe in what I am doing. He lives his own life and I live my own life. I wish him best of luck and let him wish me the best of luck. We have had our bitter fights on this issue in the past. We have passed that phase. We had serious problems between us because of our political choices. We didn’t even talk for years. Then we decided that we need to allow each other to take their own paths. That’s how we moved ahead. Those years of bitterness taught us a lot. Sajad is my brother and I love him. Nothing will ever change that. But in politics we have our own ways. Once siblings are adults, they take their own decisions. I have taken my decision and he has taken his. We have separate paths. That difference of opinion and paths is separate from our relationship as siblings. My being in separatism is because of my father and my excitement in separatist camp is only because of (late) Abdul Gani Lone and nobody else. As long as I want to do it, I will do it and nobody can force me. Q: Is there any chance that Bilal Gani Lone will also join mainstream politics some day? I am in separatist camp and not in electoral politics. I will go by the decisions taken by the Hurriyat. Q: Recently there were reports in media that you are planning to change the name of the Peoples Conference faction you are heading. There has been confusion prevailing (about People’s Conference). I have convened the meeting of my workers to get their feedback over changing the name of my party. That will take some time. I am doing it just to avoid confusion, nothing else. But for that I need to take my people on board. I have a group of committed people with me. A few new names for my party have been picked but the final authority lies with my colleagues. Q: Do you think the breakdown of dialogue process between India and Pakistan in recent years has brought more miseries to Kashmiris? Somewhere Kashmiris should do self-introspection. Q: Do you want to say Kashmiris should fight for breaking status quo? I said status quo doesn’t favour Kashmiris. 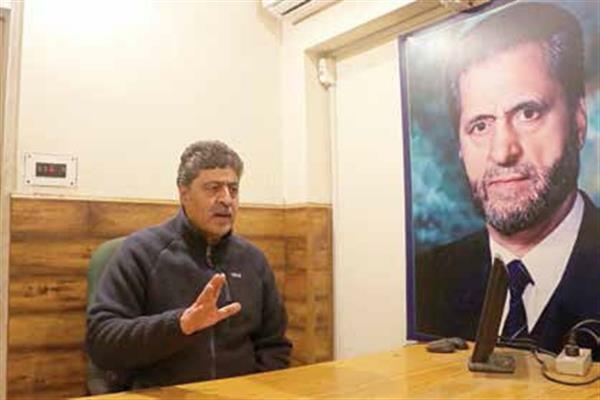 Q: What steps Kashmiris and leadership should take to break the status quo? Kashmiri should act as a nationalist. We just issues statements. Whatever I am telling you is my personal opinion. Q: Boys as young as 16 years are picking up guns. Whom would you blame for pushing the youth towards fresh wave of militancy? There are lots of things responsible for this. We are glorifying the things which unfortunately we are not adhering to ourselves. 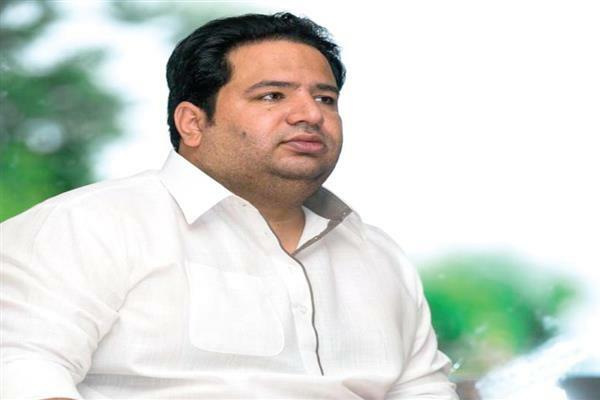 It is unfortunate part that Kashmir's young generation is being consumed by the violence. Extremism has no place in the modern political discourse. There is a lot of repression and nobody in the world is listening to our pain unfortunately. But We can’t allow our young children to keep on getting killed like this. The leadership should jointly take a call on this. Don’t know whether they will succeed. It is very painful that our youngsters are losing their lives almost every day. I feel for them. But I feel helpless. Q: Coming to Hurriyat. Since last more than two years Hurriyat has taken a back seat and Joint Resistance Leadership comprising top three separatist leaders have taken the lead? 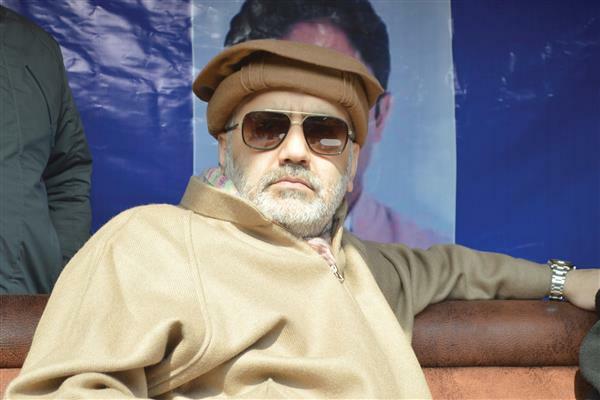 Do you think other Hurriyat leaders are side-lined? It is not question of getting side-lined. It is your own perspective whether you are side-lined or not. Three leaders are taking the decision and what is the harm in it. Let us see if they are able to get something for the people.